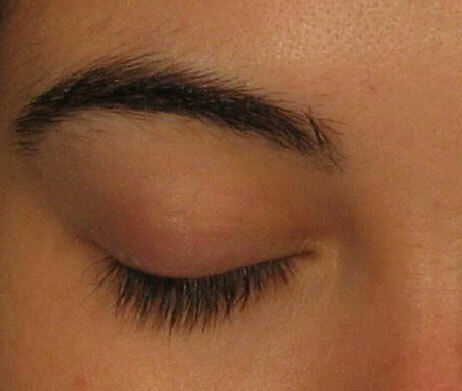 If you use/used prescription products for eye pressure problems, use LATISSE® under doctor care. May cause brown darkening of the coloured part of the eye which is likely permanent. 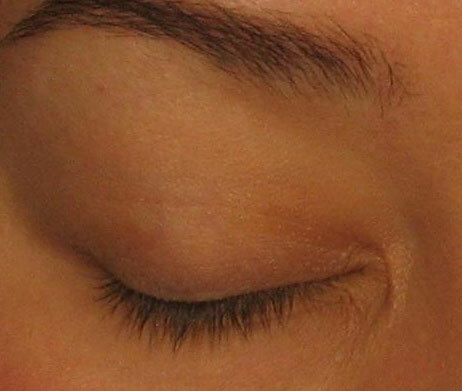 LATISSE® may cause eyelid skin darkening. 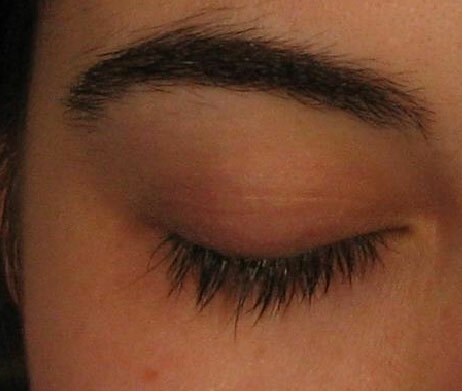 Only apply at base of upper lashes. DO NOT APPLY to lower lid. Hair may grow outside the treatment area. If you have eye problems/surgery, consult your doctor. Common side effects include itchy and red eyes. 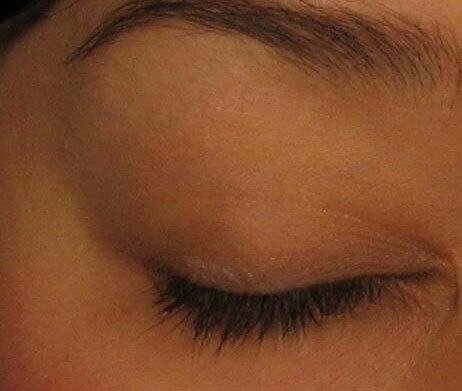 If discontinued, lashes gradually return to previous appearance.